I’ve had some lovely things in my letterbox this week. A few prizes and a couple of freebies have arrived. I’m doing well with my spending ban, I ordered just one thing for Jake’s birthday in a sale of course. 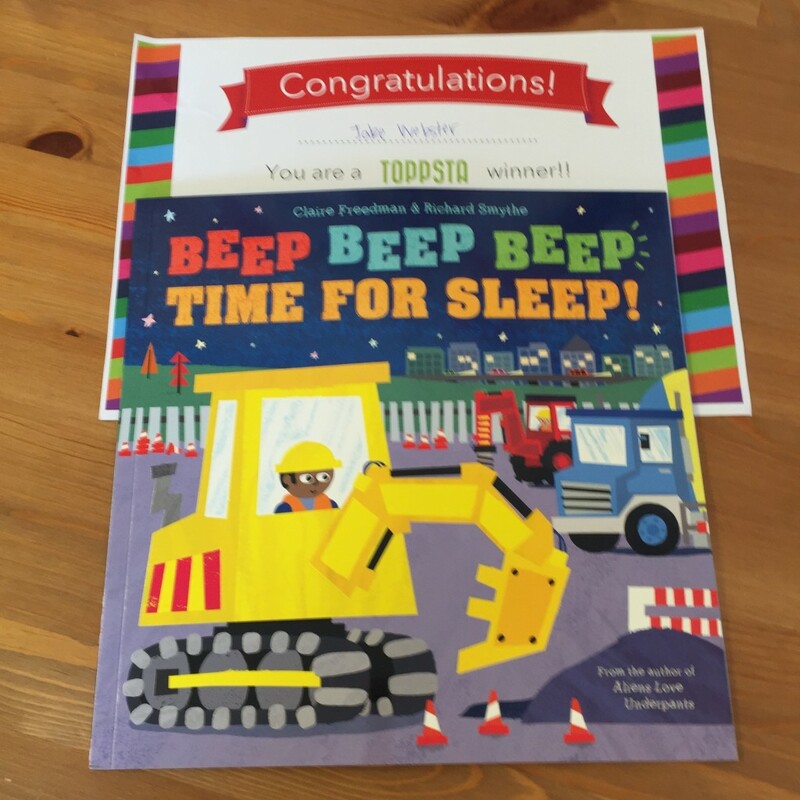 Prizes Jake won his first prize ever this week, this adorable book arrived from the Toppsta website. We’ve read it every night since it arrived it’s been a hit. I’ve been really selective with the competitions I enter lately. 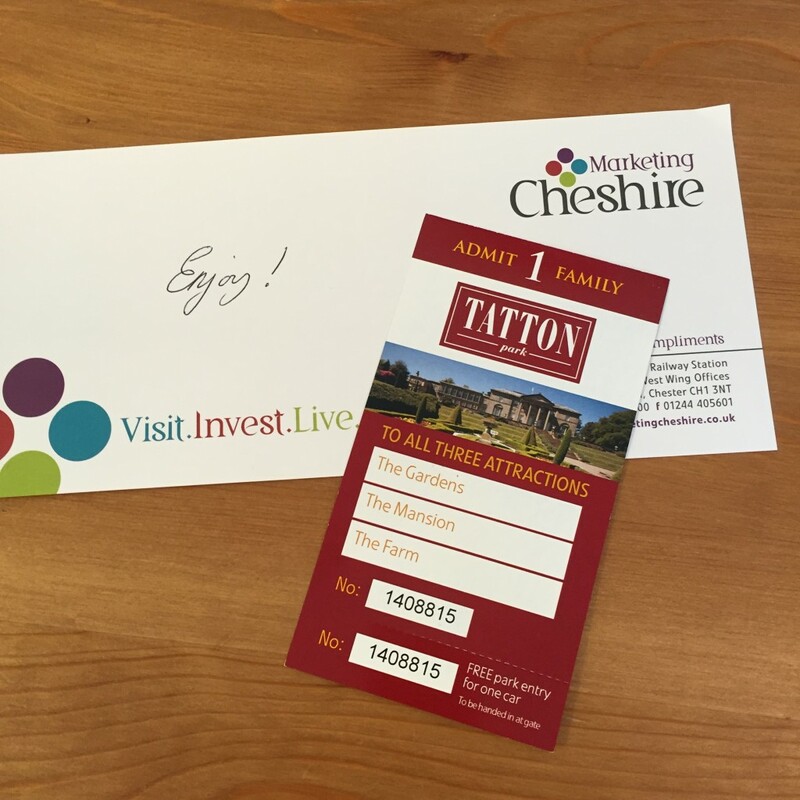 I really have been trying to win family days out so I was delighted when this family ticket for Tatton Park arrived. One of my lovely comping friends sent me the link to the competition. 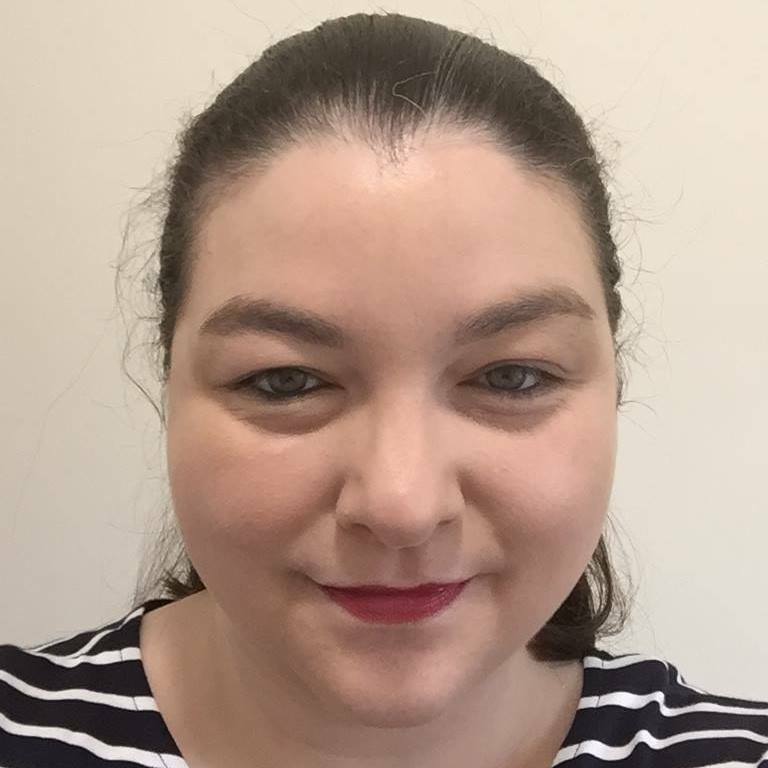 I won £50 to spend on The Kids website from BrummyMummyof2 blog last week. My choices are the gorgeous items above. 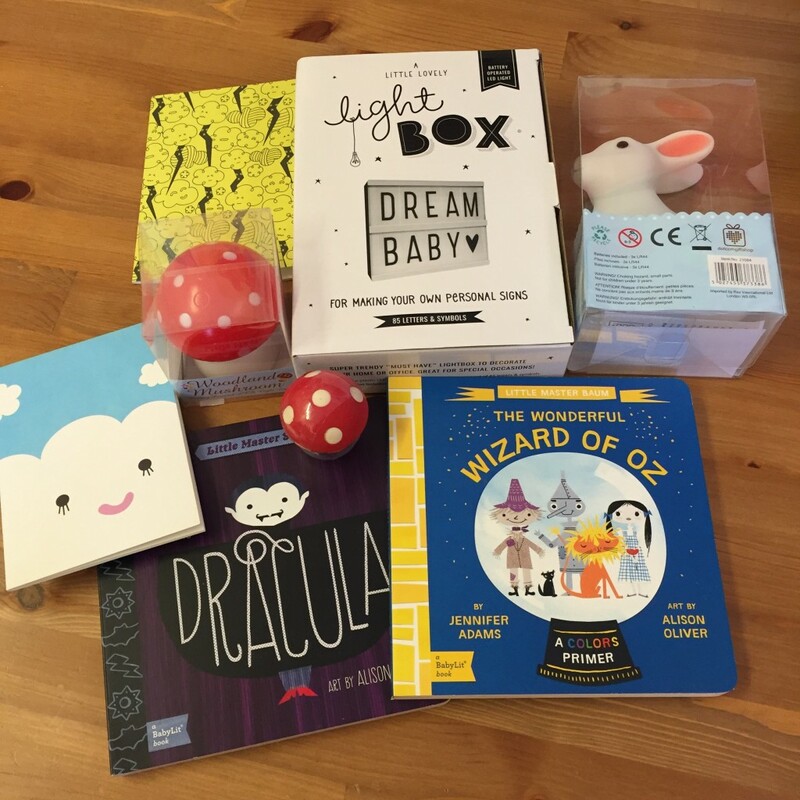 I love them all but I especially love the light box and Babylit books. Freebies I redeemed another book from Johnsons baby Club. I chose That’s not my tiger for Jake. I love this incentive scheme as we go through baby wipes like you wouldn’t believe. 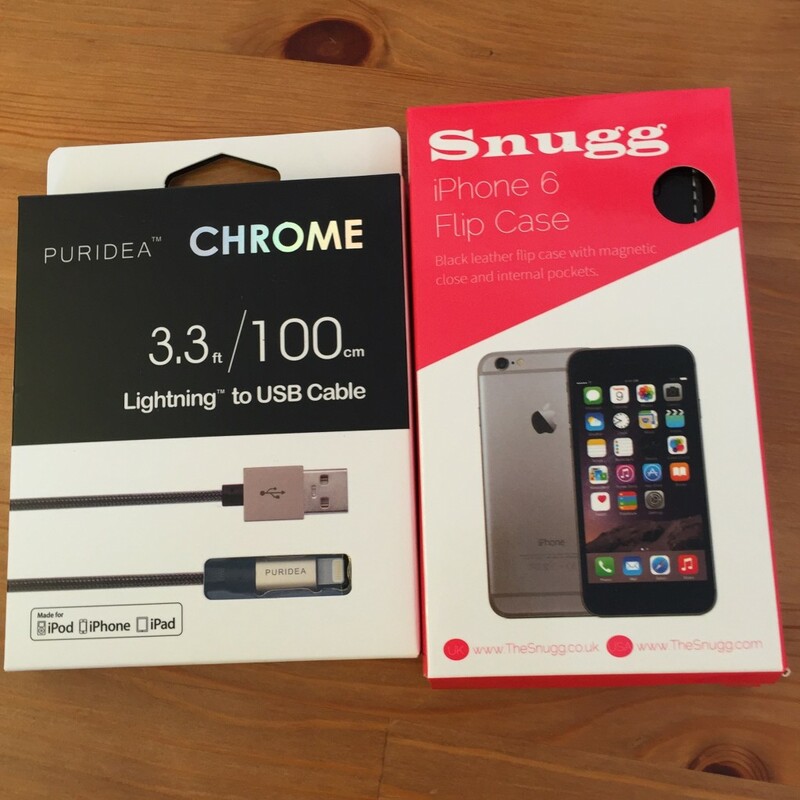 The Puridea Lightning cable and the Snugg iPhone 6 flip case are from Amz Reviews. I’m developing a bit of a phone case hoarding problem. There’s no resisting them especially if I can grow my collection for free. 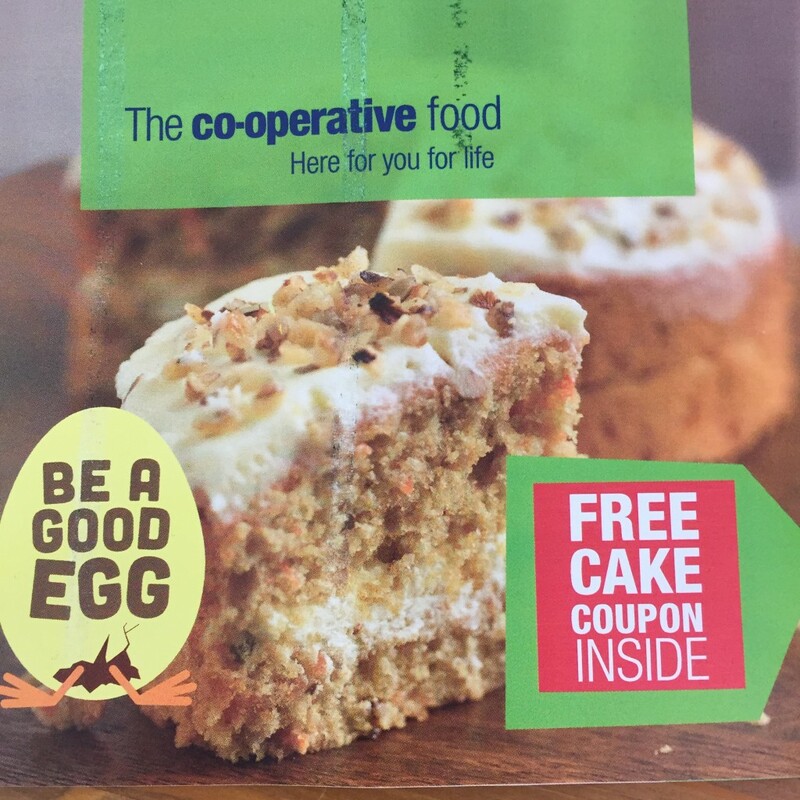 I got a coupon for a free cake from the co-op. Our local store has just been refurbished and as we have a co-operative membership card they sent us a treat to celebrate. Purchases The BBC online store is closing down and they had some fantastic bargains. 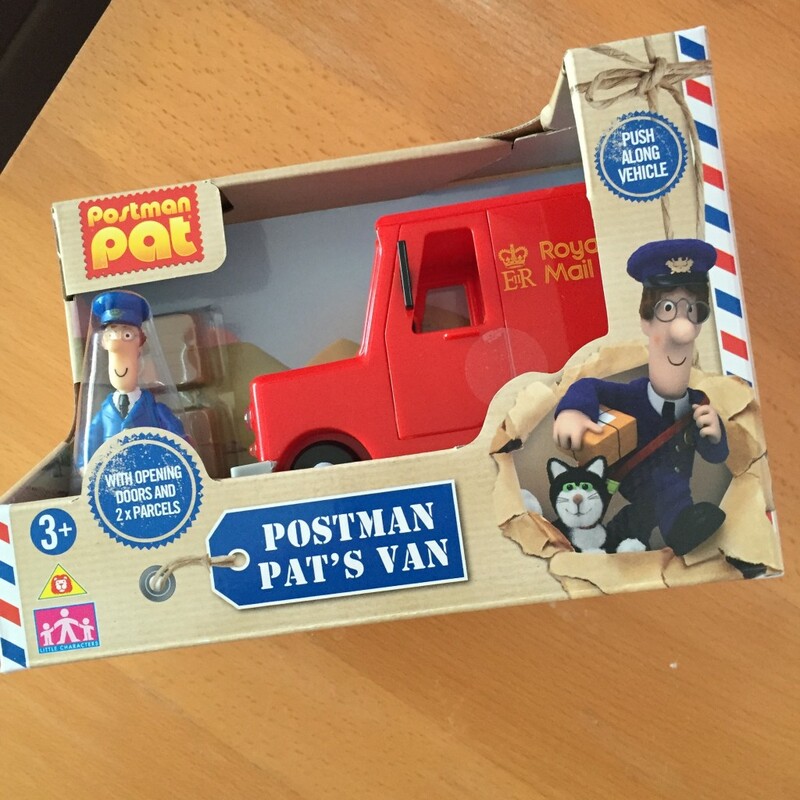 I resisted temptation and only bought this Postman Pat van for Jake’s birthday. Postage was free as well which is always a bonus. I will be back next week to show what arrives through the letterbox. 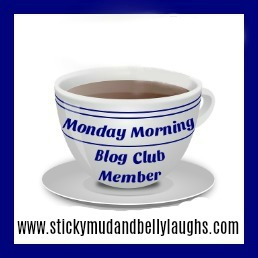 Ah fab things! I’ve not been lucky this month prize wise as I’ve been really selective too. I’ve had a few few freebies which is fun. I love the books and the pat toy bet that will go down well! Oh wow, fab week for you! 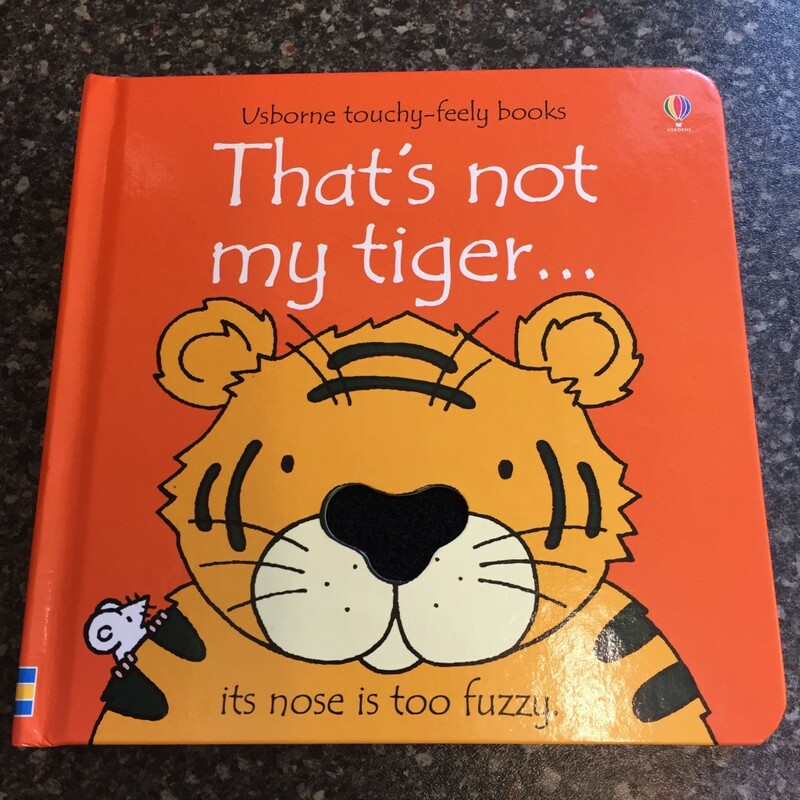 How nice to get a family day out and we love the That’s not my… books! Great haul for you this week. 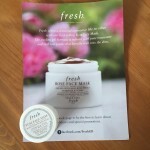 Fantastic post this week I love the look of that light box!